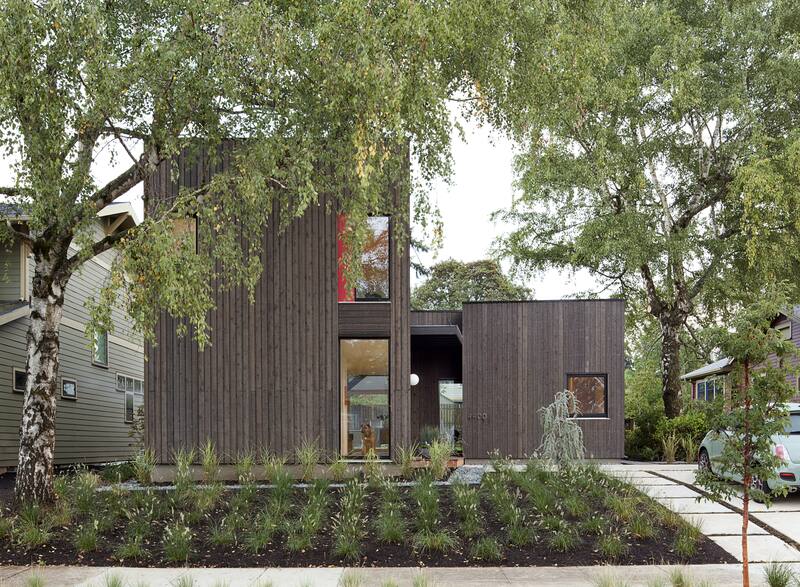 This Passive House-certified Portland home features high levels of insulation and high-performing, triple-glazed windows from Zola European Windows and Doors. Ample south-facing glazing is enhanced by exterior motorized aluminum shades, which provide solar gain in cooler months. When two retired teachers decided to build a new home, they knew they wanted an energy-efficient, no-stress Passive House design that would support aging in place. The resulting 1,800-square-foot house is the first Certified Passive House on the San Juan Islands in Washington, and it’s only the fourth in the state. At the edge of the Prospect Heights neighborhood in Brooklyn, a new development is pushing the edge of sustainability and green construction. R-951, a series of three 1,500-square-foot, open-loft style apartments that went up in early 2015, are some of the city’s first Passive House-certified and net-zero buildings, bringing solar-powered living to a medium-density section of New York. The traditional massing of Chicago's first Passive House masks a super-performing house, built to last for centuries. The street facade of New York City’s first certified Passive House, known as Tighthouse, is clad in pale gray stucco, sculpted with a few historic-looking details. It's rear offers a chic face in black with rainscreen Richlite over exterior mineral wool insulation. If you knock on its walls, they sound hollow: The stucco on the front of the house is merely the outermost layer in a 20-inch-thick insulated sandwich.